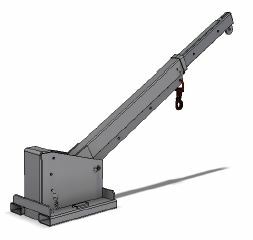 The Lifting Jib Wide 2.5T has wide spaced fork pockets. 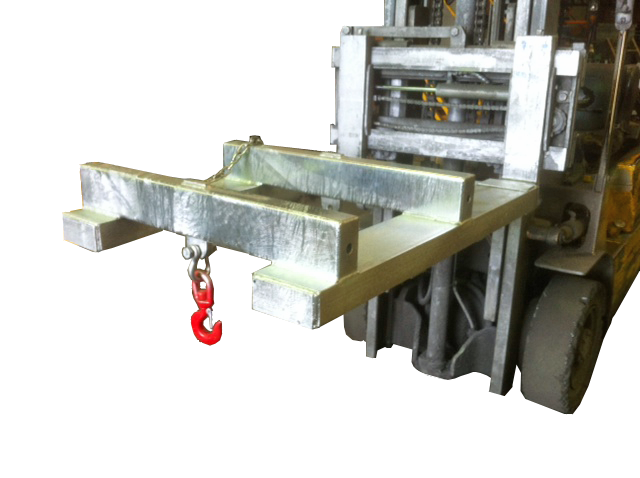 – Two Lifting positions 550mm apart. 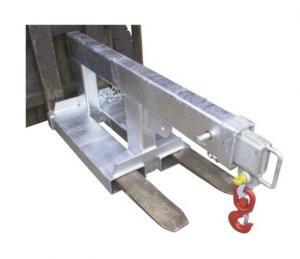 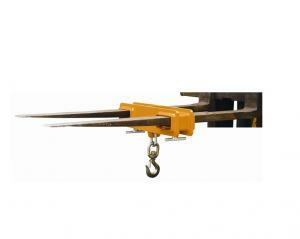 – Fitted with safety hook and shackle.